One bum track short of heroic on otherwise warm, wise, funny album-of-the-year candidate. 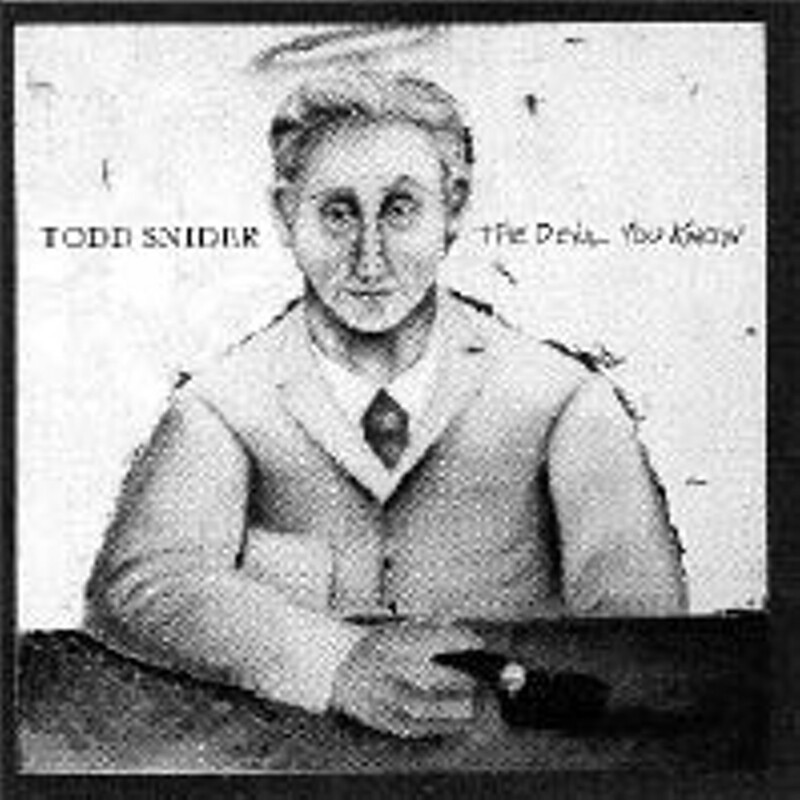 The most attention-getting song on the new album from Memphis-connected, Nashville-based songwriter Todd Snider, "You Got Away With It (A Tale of Two Fraternity Brothers)" is a big, fat dud. The song is a satire on George W. Bush, sung in the voice of one of Dubya's old buddies. 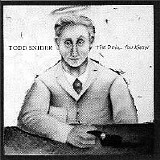 Snider is a big Randy Newman fan, and this song is very much in the Newman tradition of disreputable, untrustworthy narrators. But Newman burrowed so far into his characters that he was able to erase the distance between himself and stalkers, slave traders, and other assorted sleazebags. Snider can't pull the trick off. He can't mask his disapproval enough to fully inhabit the character. As a result, the song sounds smug. And it isn't helped by lyrics that strain believability: There's no way this old Bush crony would ever say "We were a couple of rich kids." As the fifth of 11 tracks, "You Got Away With It" is a huge speed bump in the middle of what is otherwise a surefire album-of-the-year candidate, an album one track away from perfection. It's too bad, because in an era of protest songs, the normally humble-to-a-fault, too-lazy-to-be-strident Snider has emerged as the surest voice of wisdom in all of pop music. And The Devil You Know triumphs on the strength of its other character sketches.